Our very first CD, recorded live, is still available. 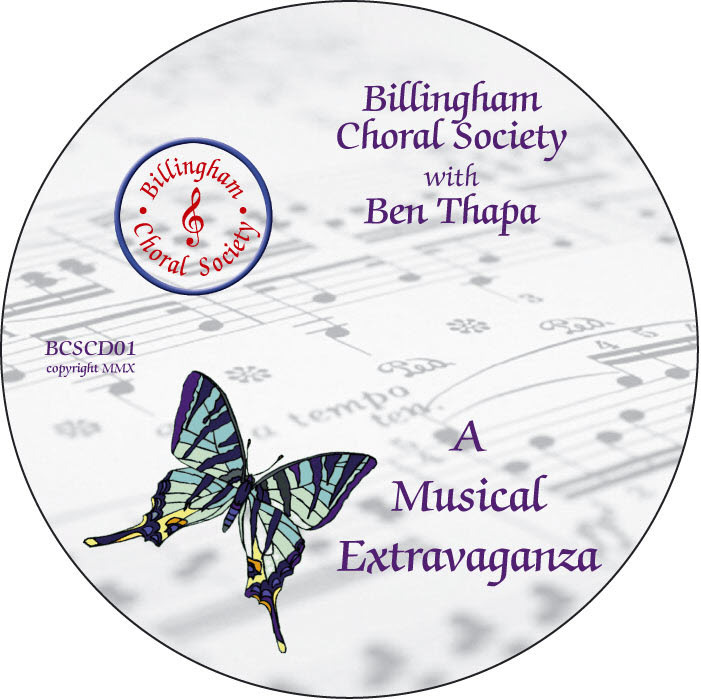 "A Musical Extravaganza" features popular songs from the well-known musicals by the choir and guest artist Ben Thapa. There are only a few copies left. If you would like one of these, please contact Evie on 01642 563904.